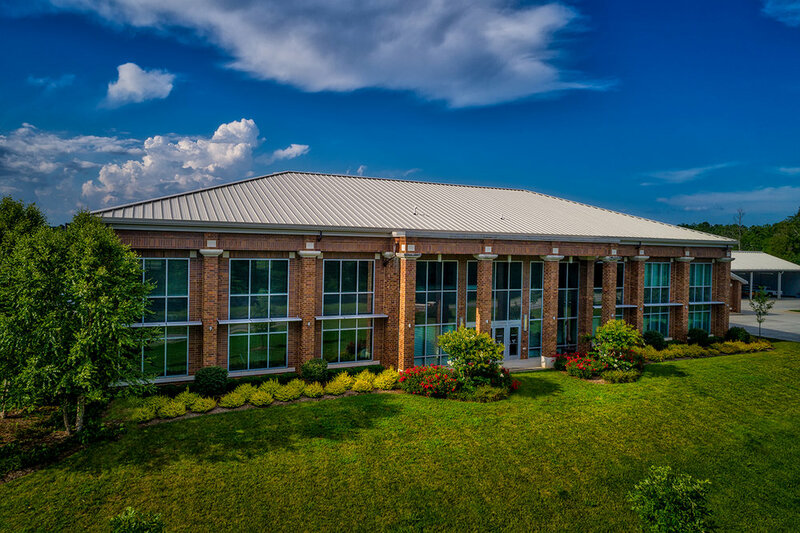 This Class-A office spaces and headquarters for the East Side Utility District in Chattanooga, TN was completed in 2012 and features a 20,000 square foot, 2 story main office as well as a 12,000 square foot building for maintenance and another 5,000 square foot equipment shed – all over a 7 acre tract of land. 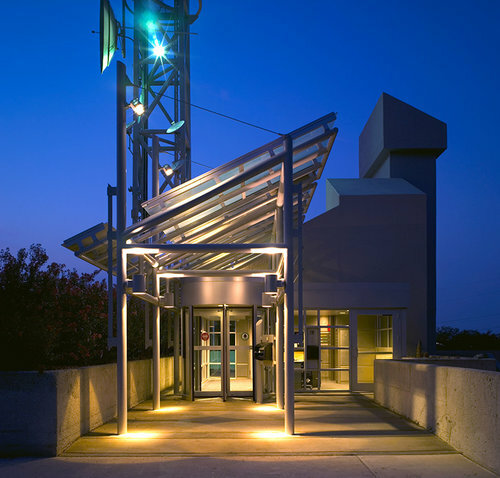 Completed in 1995, the TVA Power Business Center is located at the 1000 block of Market Street; making it a centerpiece of the thriving “innovation district” in Downtown Chattanooga. This project entailed 30ft of excavation to build a bombproof 50,000 square foot “power” business center that is underground and covered by a modern and useful public space that adds so much to the beauty and allure of Downtown Chattanooga. Completed in 1995, the James R. Mapp building was built to house the State of Tennessee Department of Human Services and Welfare. At 86,000 square feet, this beautiful project now serves the University of Tennessee at Chattanooga as office space for faculty and staff as well as houses their prestigious Physical Therapy and Occupational Therapy Doctoral programs. The Building was named for James R. Mapp, a well known civil rights activist in the Chattanooga area. Chattanooga Fire House - East Main St. 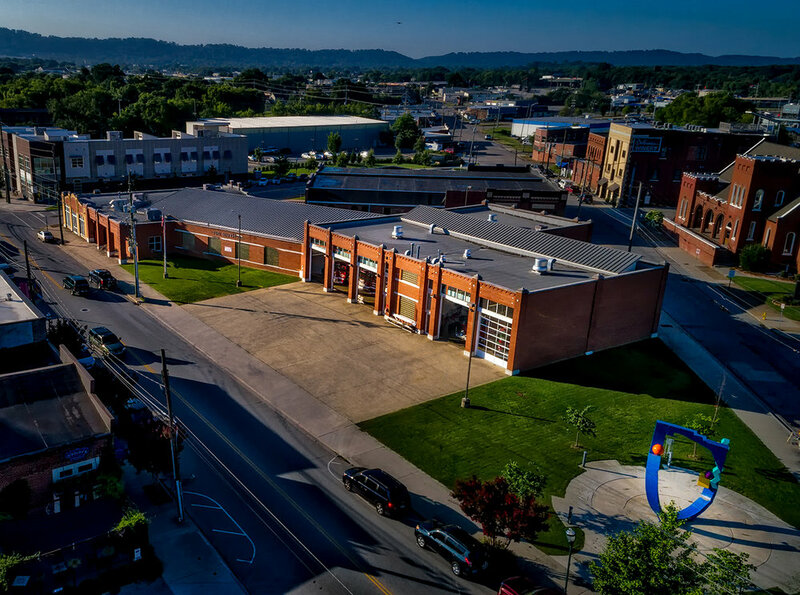 This firehouse constructed for the City of Chattanooga sits at the heart of the vibrant and thriving Southside of Chattanooga, TN. Consisting of 36,500 square feet of office, equipment, and garage space, this building is a centerpiece of the Main Street “scene” and features traditional area architecture as well as modern art sculptures accenting the property.